Fishing is a fun, relaxing and challenging experience, especially for those who enjoy sea activities. It is thought to be the ideal outdoor adventure for first timers. 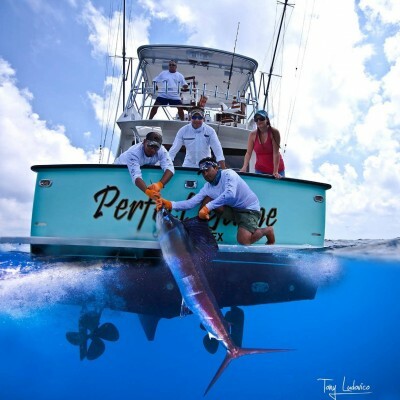 For those enthusiasts who feel the need to drop a line in the water, we specialize in that too. 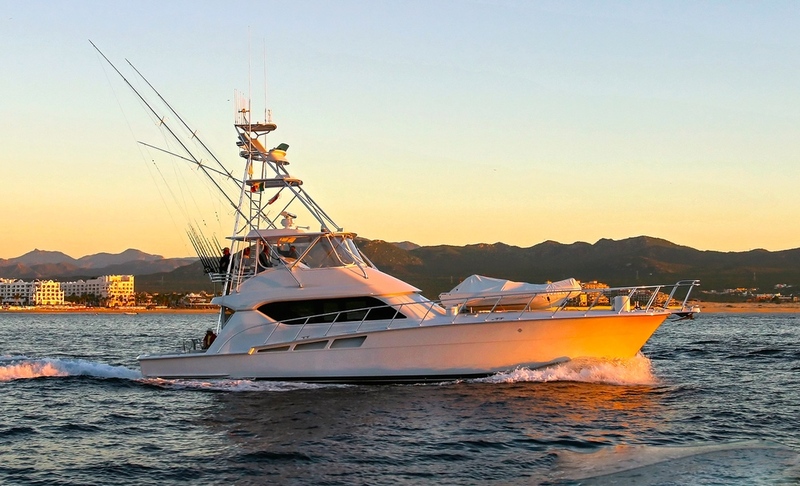 From beginners to experts, embark on a hedonistic fishing trip with us on our Seattle Fishing Charters and Boats. 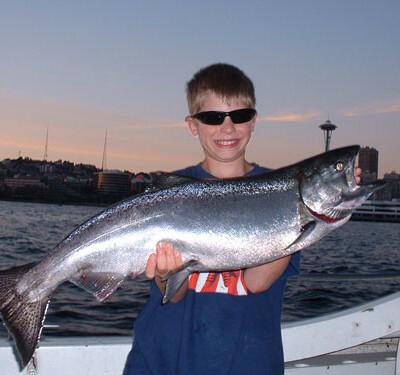 Whether you want to do fishing in Seattle, San Juan Islands or anywhere in Pacific Northwest waters, our well-equipped Seattle boat & yacht rentals will make your fishing trip truly memorable. 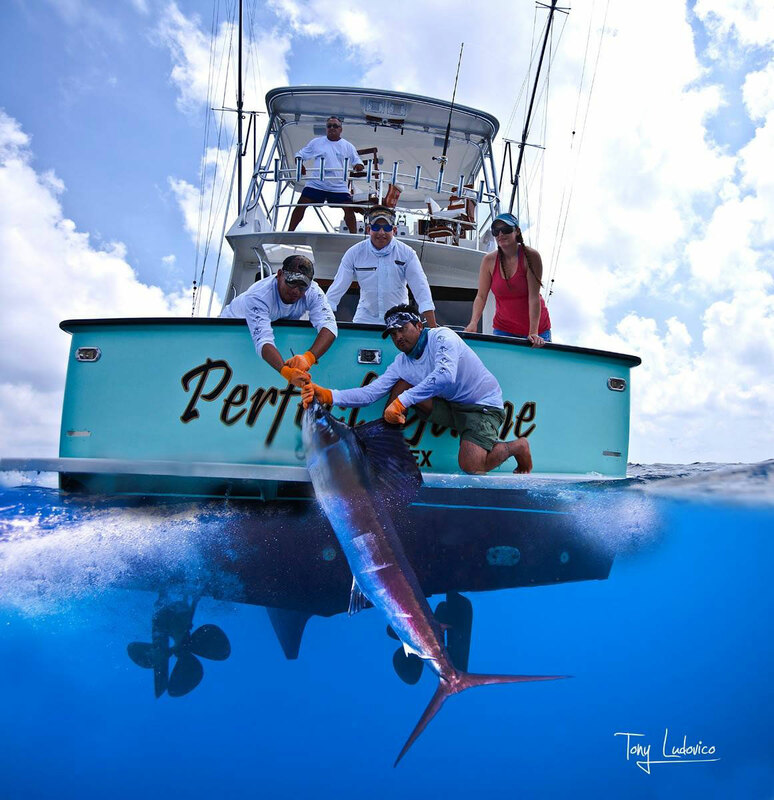 Spend some time learning the art of fishing from our professional, fully-trained anglers and then try your hands at catching a trophy. There are many species of fish that live in Pacific Northwest waters, and some can be very difficult to catch. Nothing is more rewarding than landing one of these one of these monsters. 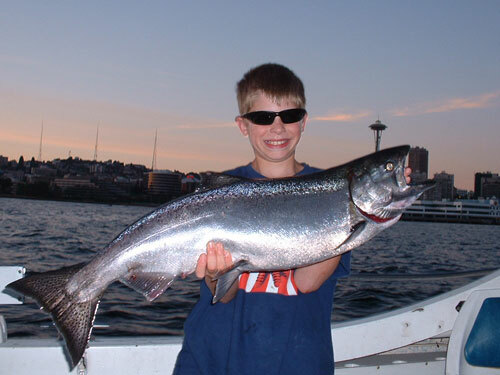 From first time fisherman to avid anglers, your fishing experience in Seattle and surrounding waters with us will become a trip to remember forever. 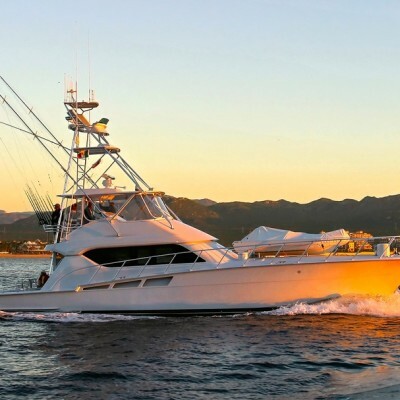 Our yachts and fishing boats are the most comfortable, and spacious ones that will help you enjoy the fishing activity and unwind in the serenity of the calm waters as well. Whether you're planning a seasonal fishing trip in the fall season or your child wants to have some fun on the water this summer, experience the thrill of cruising and fishing both at the same time with us!